Trading the Forex market, otherwise known as the foreign exchange or FX market, happens when one countries currency is exchanged for the currency of another. The FX market therefore exists to facilitate the exchange of money around the globe for business and travel purposes. Over the last 20 years, speculating on the market has become more and more popular, this is essentially people betting on the direction they think a currency will go. Either up or down. With the introduction of technology, an even larger amount of people can participate in the market as speculators. FX transactions take place 24 hours a day, with the majority of the volume going through inter-bank markets as well as futures and options markets, though inter-bank far surpasses the other markets in terms of volume. 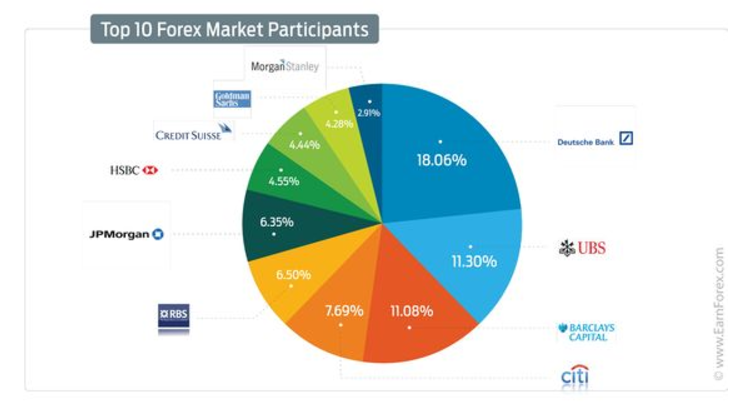 The Forex market is by far the largest financial market, with over 5 trillion going through it each day. Historically the Forex market was referred to as the ‘interbank’ market because it was largely dominated by banks, both central banks an commercial banks. Commercial banks use deposited funds to make loans to business and consumers. That hard earned money you save and put into the bank, they will use that to hand out loans, in turn earning money from the interest. Because they have a lot of customers and should be correctly risk managed, they will always have enough capital for you to withdraw your funds at any point. A commercial bank is what normal people call a ‘bank’. The term commercial is simply used to distinguish from an investment bank. Investment banks help public and private corporations raise funds in the capital markets (money markets). Capital markets can either be equity (money you have – savings) or debt (money you don’t have – loans, mortgages etc). They also offer advisory services in mergers, acquisitions and other types of financial transactions. Famous investment banks include JP Morgan Chase, Goldman Sachs, Morgan Stanley, Citibank, Credit Suisse, Barclays, plus many more. Forex is the largest market in the world and is driven by the supply and demand of currencies. The volume of the FX market causes significant liquidity, meaning that huge buy and sell orders do not influence the market as much and no unwarranted price swings occur, therefore reducing the chances of manipulation (although not impossible). This makes is easy to buy and sell at a pre-determined price and to be able to get the price you want, assuming the market trades there. In the past the only way to enter the FX market was through banks that moved large amounts of currencies for commercial or investment purposes, therefore making it basically only available to the stinking rich. Interbank markets also compete also compete with one another for corporate clients who are looking to get the best possible rate for their large exchange. Arguably the largest influencer in the interbank market are central banks. 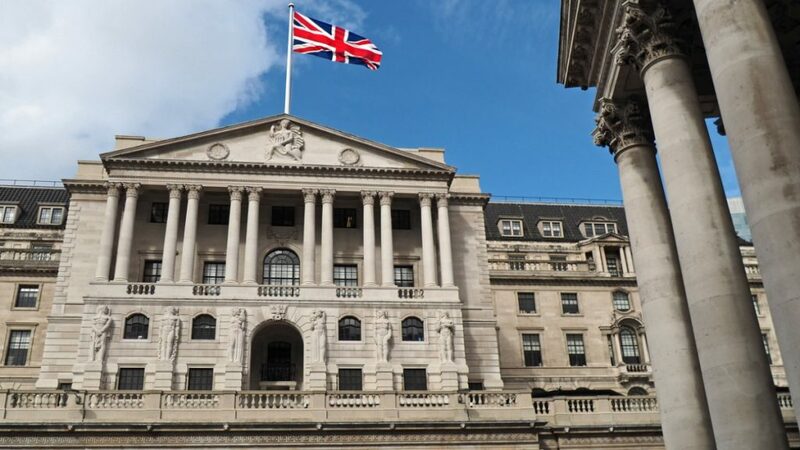 Central banks are the principle government run banks of the major countries of the world, examples include; the Bank of England (BoE), Bank of Japan (BoJ), the United States Federal Reserve Bank (Fed), etc. 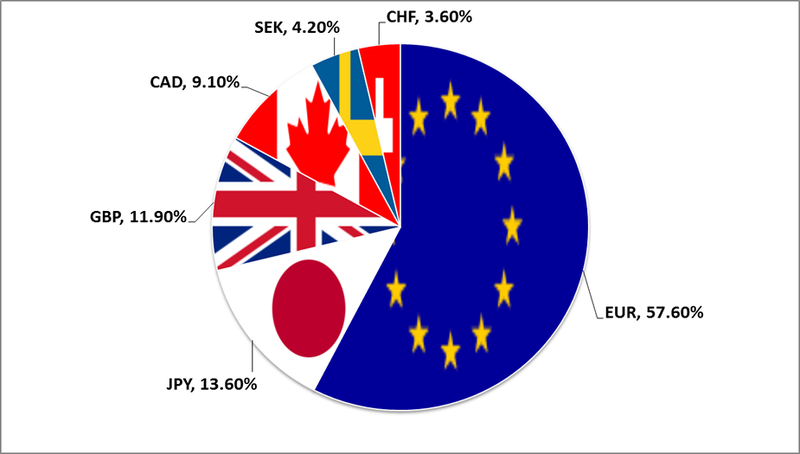 These central banks often intervene in the Forex market to implement the countries monetary policy. Central bank decisions have a huge affect on the FX market as governments manoeuver to change the level of their currency rates. At the time of writing this (Q3 2018) the United States are in a spell of increasing interest rates which should increase the value of the dollar, in theory. These interventions create volatility in the market and offer a great opportunity for speculators to try and profit from the price swings. Brokers are third-party firms that are otherwise known as market makers, they’re another component to the Forex market and allow retail traders to access the market without needing huge amounts of money. They remain on the outside of the interbank market but buy and sell from multiple banks. For a more in-depth look at how a brokerage works, click the link. The FX market is not a centralised market like the futures market or the stock market, it is called a ‘over the counter’ (OTC) market. Transactions are either completed over the phone or on the internet. 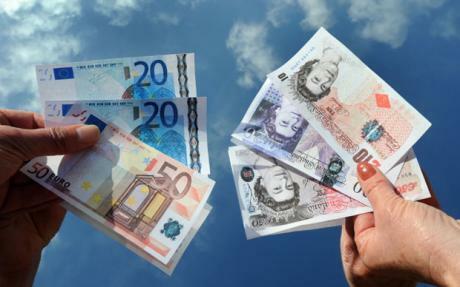 The FX market trades in currency pairs, which have a standard quote structure of Base/Quote. Using the abbreviations mentioned above, they take this format – BBB/QQQ. The base is equivalent to one unit of the currency compared to the amount of the quote currency. For example, EUR/USD is the number of US Dollars it takes to equal 1 Euro. These currency pairs often have nicknames. GBP/USD is often referred to as cable because of the transatlantic cable that was laid and opened up a whole new area of currency speculation. Currency market quotes are displayed in a standard bid/offer set-up. Most major currency pairs are quoted to the 4th decimal place with a pip (percentage in point) equal to 1/10,000th of a point. The ones that differs are those that include the Japanese Yen, the standard quote is to two decimal places, with a pip being 1/100th of a point. With increased volumes, the quotes and been extended and you will now hear of pipettes, which are fractions of pips. 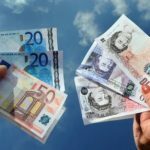 What Influences the Exchange Rate? The exchange rate between two countries can significantly impact a given economy and ties in with its interest rates. When money is loaned to you the bank cannot use that money, they therefore expect an increase in future income from this and that comes in the shape of interest rates. Traditionally a currency will be stronger when the economy is strong in comparison to other countries economy. Exchange rates DO directly impact trade and investments between countries. There is basically only one major currency index although others do exist. The main one is the US Dollar Index (USDX) and can be traded through the futures options market on the New York Board of Trade (NYBOT).